Here's what's up for discussion: The co-worker who won't take constructive input. 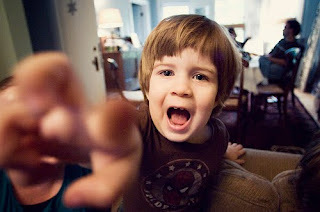 How do you handle your friend's noisy two-year-old? What do you do when your husband's boss hits on you? Plus, we're debating the cab driver who told the gay couple in his back seat to get a room and the alleged hostile work environment backstage at Letterman.